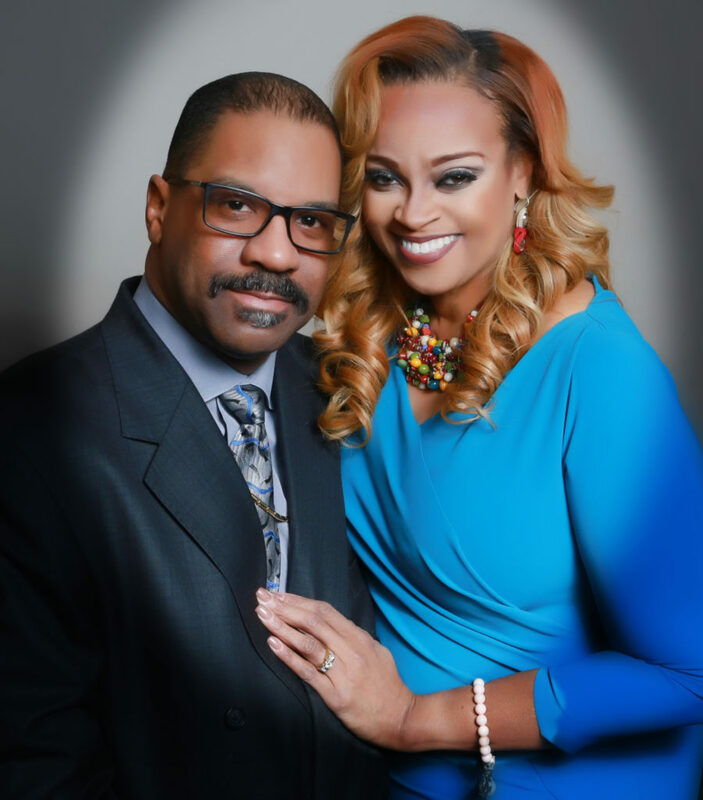 Greater Emmanuel, a Christian service corporation, endeavors to assist individuals and families with accepting Jesus Christ as Lord and Savior. We will design, develop, market and guide Christian ministries that will direct the individual, the family, and other Christian organizations in a manner that enables them to prosper and live a fulfilling existence in accordance to the doctrine of Jesus Christ. Greater Emmanuel strives to provide a warm and caring atmosphere for anyone who comes in contact with those associated with this ministry.